Contact Us for All Your Commercial Needs! Building #1: 14 Motel Rooms (13 efficiencies) over a 4,500+ sq.ft. Auditorium perfect for Weddings, Conferences etc. 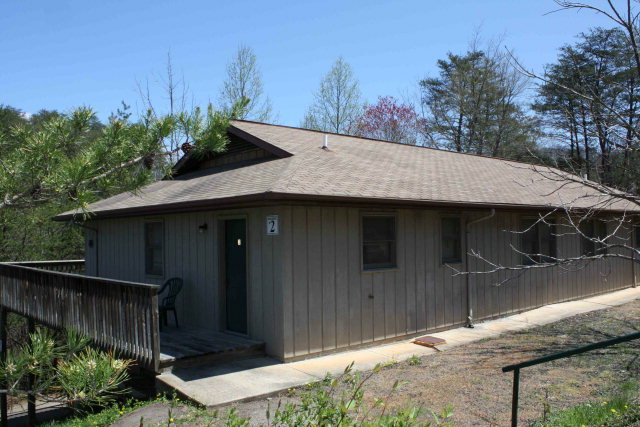 Building #2: Main Lodge House has 4 br. 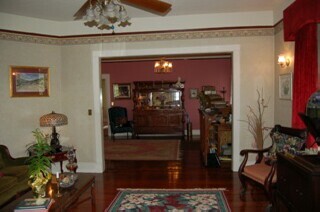 2.5 ba., Dining Room with Commercial Kitchen and 2 Restrooms. Building #3: Main Level is a duplex of 2br. 1 ba. Apartments, ground level is a dormitory with 2 baths, 6 bedrooms and large living room. Building #4: Main Level is a duplex with 2br./1ba. Apartments, and ground level has maintenance rooms, dance studio, laundry & storage. 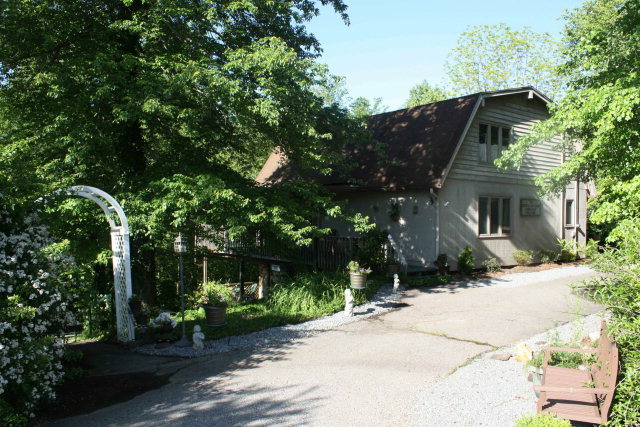 17.55 acres include pond, large gazebo, meditation garden with labyrinth & plenty of room to expand. Endless possibilities! Assisted living? Conference center? Retreat? Campground? CALL ROBIN TODAY, THIS WON’T LAST LONG AT THIS PRICE! Our sympathies go to the entire town of Franklin, in the tragic loss of a town legacy! At some point in the future, the property and Carriage House may be available for sale. Please check back! 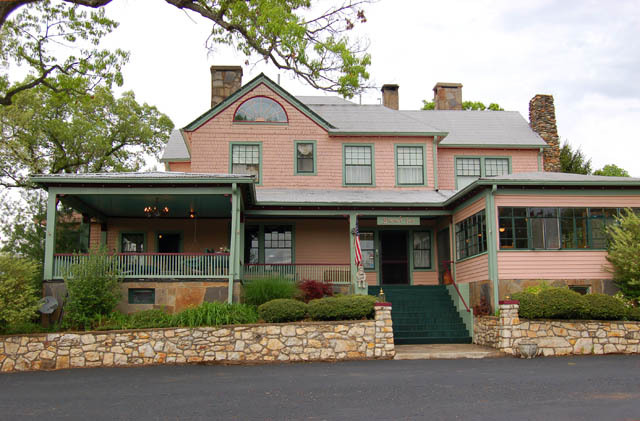 I am leaving the pictures of the Summit Inn on this website, as a wonderful reminder of the fun times, laughter, and of the Poser's, who will be cherished always!